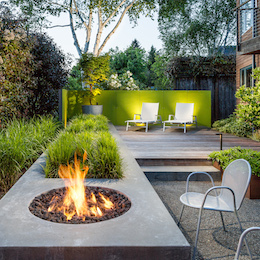 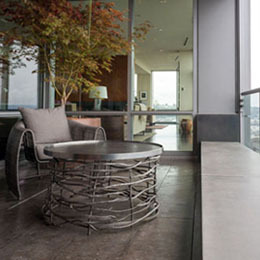 Scot Eckley Inc. designs inspired gardens and outdoor spaces that are specific to each client’s needs and budget and the attributes of each site. 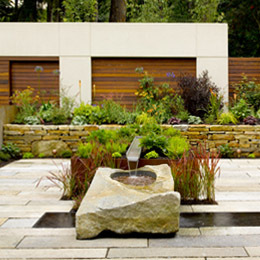 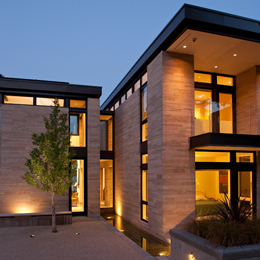 Scot Eckley Inc. does not bring standardized or preconceived responses to our projects. 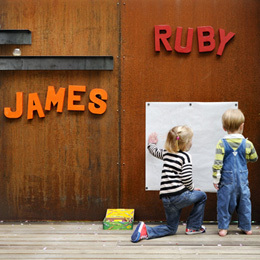 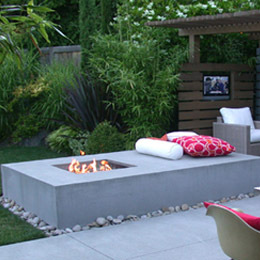 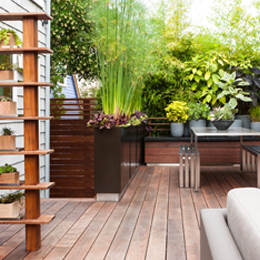 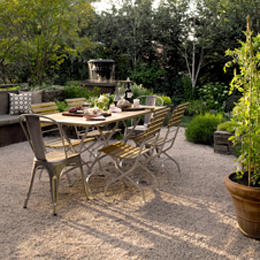 Instead, we craft gardens and outdoor living spaces that have their own individuality. 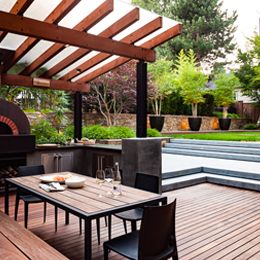 We are passionate about finding economical and novel ways to use materials and plants to create beautiful and enjoyable spaces for outdoor living.